I love to talk. There is no denying that. I’m that person who breaks the awkward silence in the room and strike up conversation with strangers. I love to make people feel more at ease by talking to them. While this is sometimes a good thing, I am learning that there are times in which I just need to be quiet. Be quiet when my advice, as good as it may be, is not wanted. Be quiet when anger is stirring within me and my harsh words will only add fuel to the fire. 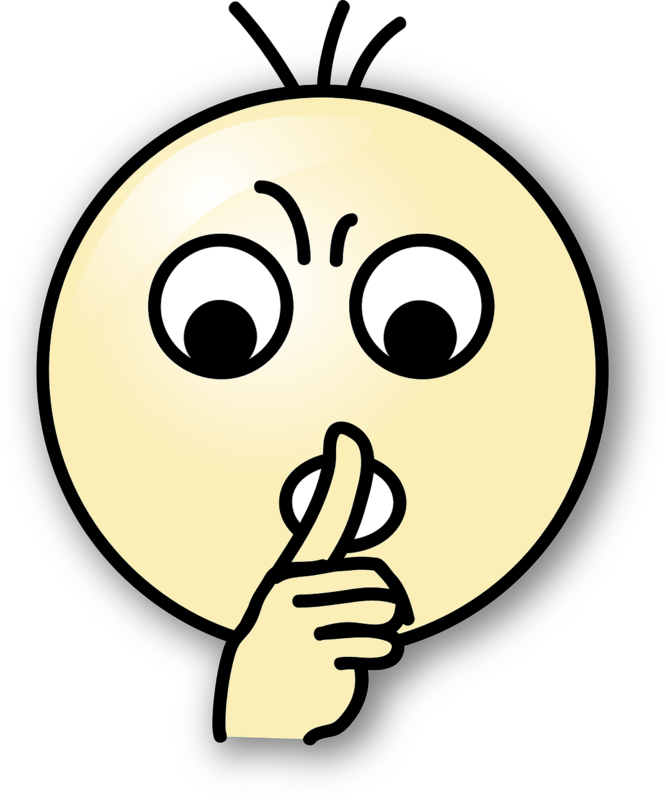 Be quiet when I am tempted to prove my point by out-talking the other person, so I can win the argument. Be quiet when I am in God’s presence and give Him a chance to speak to me. Yes, I am finding great value in knowing when to be quiet. How about you? Leave me a comment, I would love to hear from you. By the way, I am having problems uploading my YouTube videos. I will post it once the problem gets resolved. Oh my goodness!!! That’s so hard for me, but I’m learning to be quiet and to just listen. Another area other than the ones you mentioned is that people aren’t always looking for a solution or an opinion, they just want someone to listen. I am praying to become a better listener!